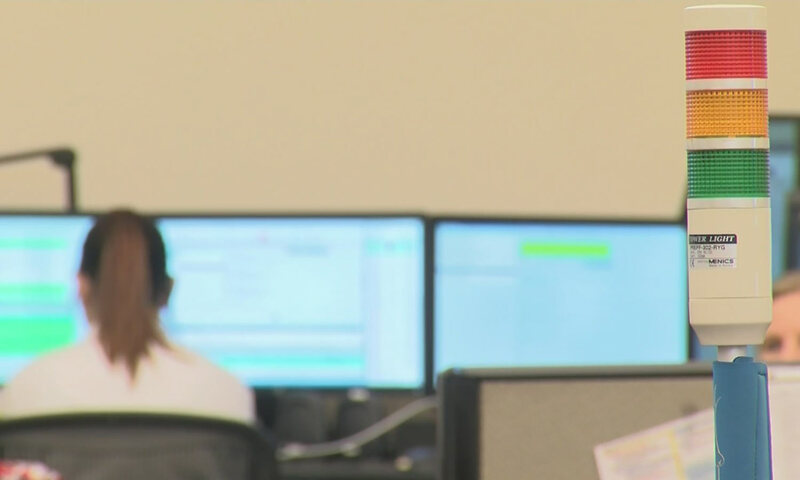 GREEN BAY, Wis. – Green Bay police and emergency responders say Brown county’s new dispatch system is causing more harm than good since its launch about a month ago. The computer aided dispatching system, also known as CAD, has flaws which officers say makes it more difficult to perform their jobs. The Green Bay police department says they knew they might hit some snags with the county’s new dispatch system. The system was supposed to launch in May of last year. Officers have complained about not being able to deliver messages from car to car and dispatch centers haven’t been able to locate squad cars on GPS maps, but it doesn’t stop there. The communications center has formed a committee through dispatch user groups to collect information from agencies like the police and fire departments to see what problems they’re facing. Securus Technologies will work to find solutions to those issues. Law enforcement just hope they can remedy those problems sooner rather than later. Brown county public safety communications says the new CAD system cost $1.2 million.